If you are planning for the perfect family getaway, look no further than Glenwood Springs CO. Not only does the area feature the Glenwood Springs CO Adventure Park, but the Colorado River Adventures, nearby area attractions, dining, nightlife, and family activities are truly abundant. 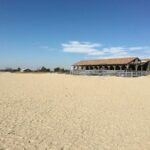 For the larger families and groups planning on visiting the area, there is truly something for everyone to enjoy, and the budget friendly area is perfect for those who love the outdoors, great weather, and the most scenic sites imaginable. 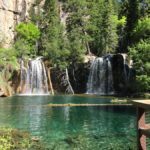 From a family vacation everyone will enjoy, to a weekend retreat for two, you are bound to enjoy the many area attractions, nearby amenities, and things to do in Glenwood Springs Hot Springs. A truly family friendly area has something for everyone. No matter how old the kids are, what fun adventures your family likes to engage in, or what water sports, hiking, camping, and fun outdoor adventures you love, this is the premier destination to visit with the family and kids. 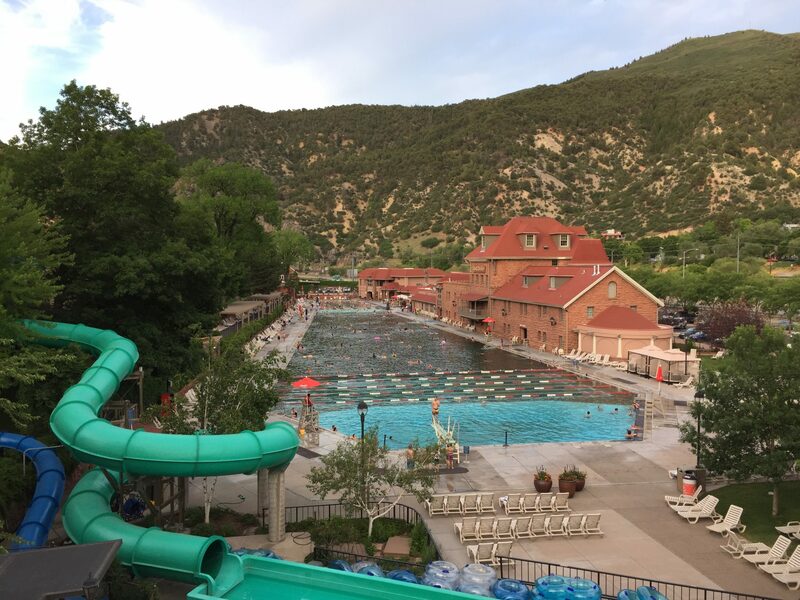 Located on the north side of the Colorado River, the Glenwood Hot Springs Lodge is extremely family friendly because of the Glenwood Hot Springs Pool! You can access the pool anytime by paying the entry fee, however since the pool is part of the hotel, access to it can be included with the booking fees. There are also additional ways to save money if you are flexible with your booking. If taking kids along and you plan on visiting the pool, with some packages here it can actually save you money to pay the extra amount per night to save money with pool access. The Yampah spring provides the water to the Glenwood Hot Springst pools at 122° F / 51° C. The large glenwood springs hot springs pool is 405 feet long and 100 feet wide at the widest point and the water is cooled to about 90° F / 32° C in this pool which features a diving area and exercise lap lanes. the therapy pool is 100 feet long and contains 91,000 gallons of water. It is kept at a temperature of about 104° F/ 40° C.
If you have children this is a great location. The pool provides hours or entertainment all day for the family while letting you take in the majestic views. The pool is truly a great destination on it’s own. This pool has a very historic significance and has been an important part of Glenwood Springs tourism. This hotel is also a short walk across the pedestrian walkway to downtown. 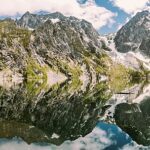 When you stay at this hotel the only reason to get in your car is to go hiking or do one of the other many activities listed in this article. Hotel Glenwood Springs is a great Destination for family’s. 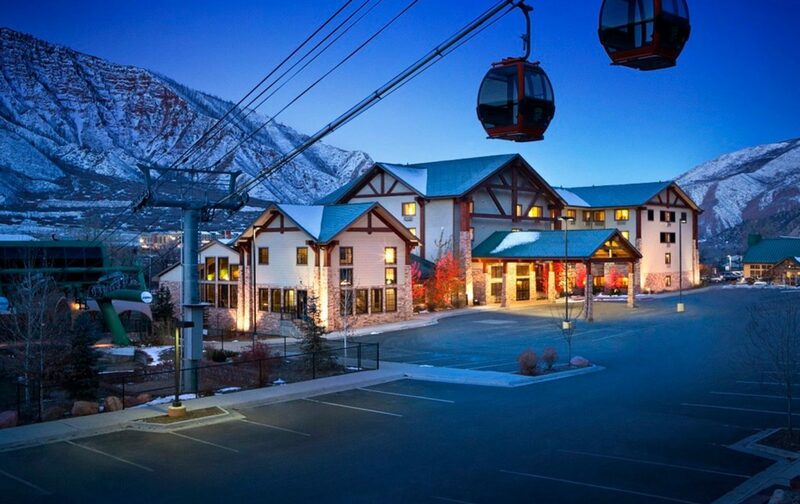 This hotel has access to the Adventure Park which is an amusement park on the mountain tops! This location also has a good pool to cool of in after a hard day of playing at the amusement park or hiking. There are packages available at which include the amusement Park admission as part of the package. Find the best deal, compare prices, and read what other travelers have to say at TripAdvisor about Hotel Glenwood Springs! Located in S.Glenwood, the family friendly lodge brings a little of the outdoors to a comfortable indoor setting. With views of Mt. Sopris, and 1-3 bedroom suites with queen size beds, even the largest family can enjoy their stay at this area hotel. It is also a great destination for large group bookings, as the hotel does offer discounts for bigger groups or those booking more than one room during their stay. 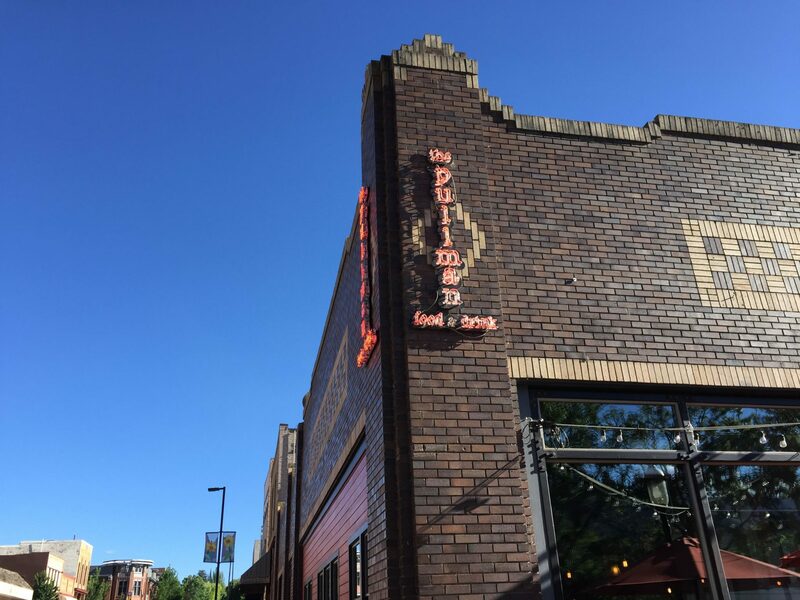 Located on Restaurant row, this is in the heart of the action for those who like fun, loud, and vibrant nightlife, nestled away in the scenic mountain views. Various special rooms and suites are available, the brewpub on the first floor, and several area nuances are sure to make this a top choice for families looking for a nearby place to stay during their trip. The premier destination for summer and winter getaways. At the base of sunlight mountain resort, the condos offer sufficient space, scenic views, and nearby winter and summer sport attractions for the family to enjoy. Nearby hiking, biking, and camping grounds makes this a premier condo retreat. And, the only ski in, ski out resort in the area, allows those who love winter sports to make the most out of their stay. If you enjoy the great outdoors, and seek the “authentic” western destination, this is the hotel to book your stay at. Diverse group activities, onsite activities and excursions, and remote cabin accommodations, make this a top choice for the family who wants seclusion, while still being in the midst of nearby area attractions. 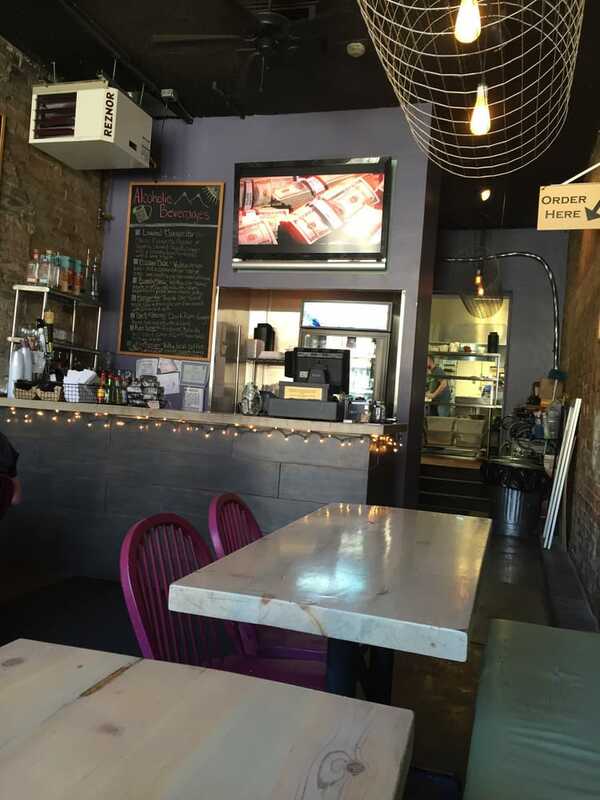 Glenwood Springs has a lot of great restaurants. As tourism increases in Colorado it has attracted a lot of great restaurants with a very diverse selection of high quality food. Glenwood Springs restarants will keep you replenished after your days of fun. This is pretty decent BBQ in an unexpected place. We tried all of the meats. All were very well cooked. They offer an assortment of BBQ sauces made to compliment different regions. Kansas City, Carolina, Georgia etc.. all of which were good. We ate here twice because we love BBQ! We also tried the deserts and yes, they were delicious as well. It’s in the middle of Glenwood Springs Downtown area which makes it easily accessible. Everyone here was friendly and professional. They also offer a great assortment of cocktails as well as other drinks. The specialty cocktails are also very creative a delicious. This restaurant specializes on tacos, hot dogs, and adult beverages. All of the food compliments each other very well. The tacos are not just Mexican. For instance there is a lamb taco with tzaziki sauce, another taco with beef, egg, and a cole slaw which is delicious. They also have many different kinds of hot dog dishes as well. They have a food for everyone’s taste! We hit this place after hiking Hanging Lake and were happy to have some great food to replenish all of the calories we burned. It must be mandatory to have a great list of adult cocktails in Glenwood Springs because like many other restaurants they have one as well. If you have kids they also have lots of great drinks like bottled root beer and cream soda. There is not much seating room however so if it’s a busy time be prepared to find somewhere to eat it. They also have outside seating. See the menu and other reviews here. Kids eating here can have Chicken Fingers and Pasta. French Fries (which are very good). The kids meals here are in general like other places with Mac and Cheese and Chicken fingers. There are many interesting appetizers like Pickled Deviled Eggs and Celery Root Tots with Salmon. The meals are just as delicious and interesting. I was delighted at the opportunity to try these creative dishes. The Pullman is located right in the heart of Glenwood Springs downtown area next to the Colorado River. Offering modern cuisine in a modern atmosphere, this place is a great stop for some great and interesting food. 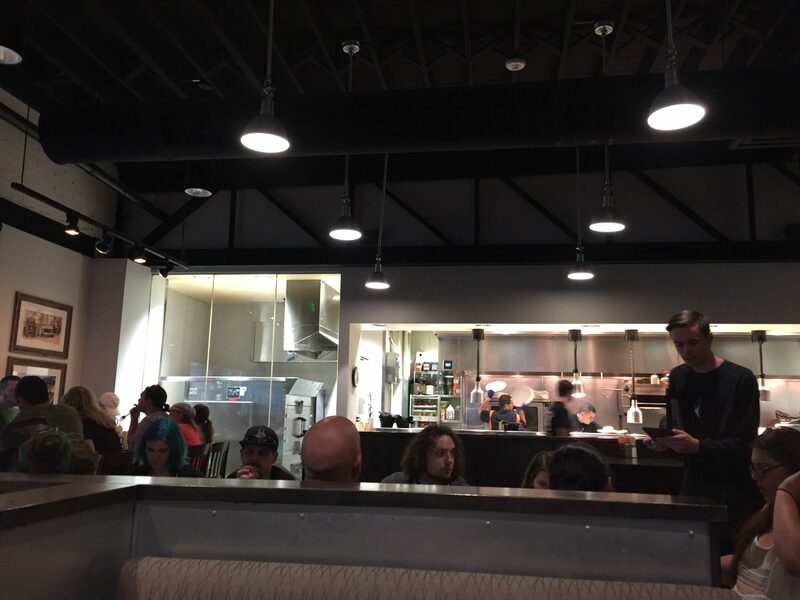 Check out the menu and other reviews here. 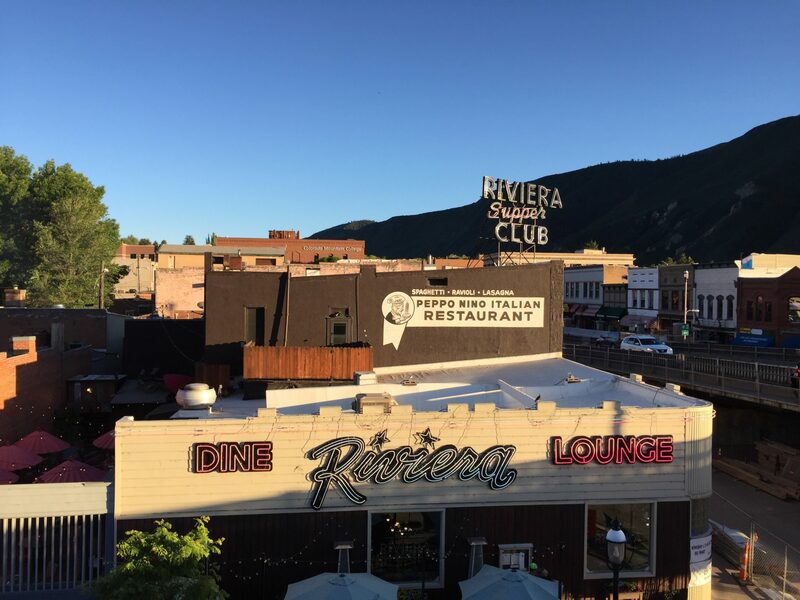 The Riviera has a lot of history in the Glenwood Springs. It was founded in 1947 according to the restaurant. There are some black and white pictures in the restaurant from this era proving it. There are occasionally piano performers that add a nice background music while eating. The music is not too loud to talk. Here we had several appetizers such as the Bone Marrow. This was Bone Marrow served with Blueberry and Thyme Jam. This mixture is spooned onto Bread. This is the first time I tried this dish and was happy I did. Even our children are this dish! All of the entries were delicious as well. This was all reasonable priced for the quality of food as well we felt. They also had a great assortment if drinks including a large list of mixed drinks with as much creativity as the Food Menu. Tequila’s Mexican Restaurant, and other nearby restaurants and bars feature live music, great dining, and are open late. 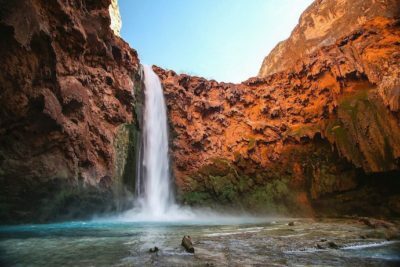 Whether you want to enjoy a nightcap after a long day of outdoor adventures, or a family dinner after hours, there are several nearby attractions for the adults, and the entire family to enjoy. One of the main benefits of the local area nightlife and attractions is the fact that everything is within walking distance of your resort. Whether you are at the Hot Springs Pool, Iron Mountain Hot Springs, or other nearby resorts, there is something within a few steps of where you are staying to enjoy, at any time of the day or night. Rafting is truly one of the most enjoyed area sports in Glenwood and the park travels through Glenwood Canyon, making it a peak area for this activity. You will paddle through class IV and V waves, enjoy scenic mountain views, and can jump out of the raft in one of the many swimming holes along the way. 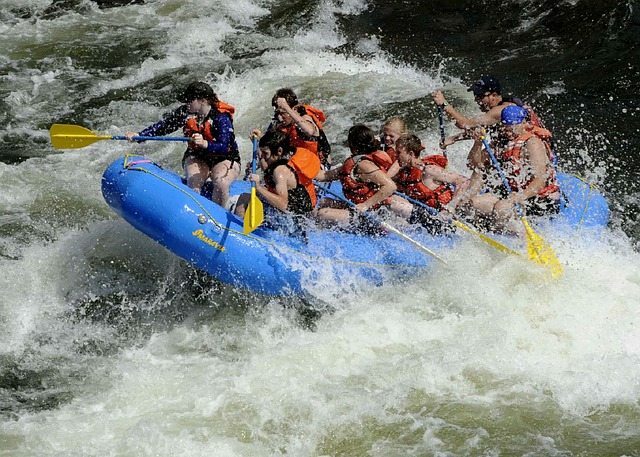 For guided tours there is a fee for rafting. For those who bring their own equipment, there are several free areas you can raft for no additional cost. In addition to rafting, kayaking is another popular area attraction. The Whitewater Activity Area is a thriving destination for kayakers of varying levels. You will maneuver through class III and IV waves and the Roaring Fork River provides thrills and challenges for even more advanced kayakers. As is the case with rafting, kayak costs and fees will vary based upon time of year, availability, equipment rental, and the company you choose for guided tours. For those who choose to kayak the river or Roaring Fork River on their own, no fees are associated with this option, so long as you don’t require equipment rental. 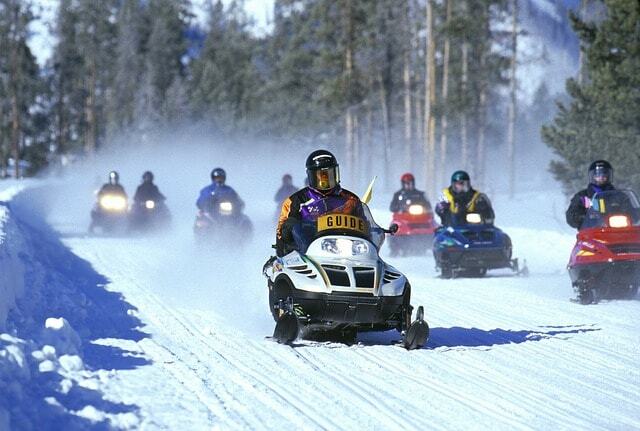 The cost is $199 per rider, and lasts 4 hours. Guests must be 16 or older. This is a 2 hour ride, for $85 per hour. It is more suitable for families, as children age 7 or older can join. In addition to these, there are also other guided tours. 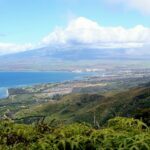 Further, there are other local tour groups to consider, so prior to your visit, it is best for families to do a little research to find the most affordable, and best adventure for the family. There are several guided tours, and difficult levels to consider as well. 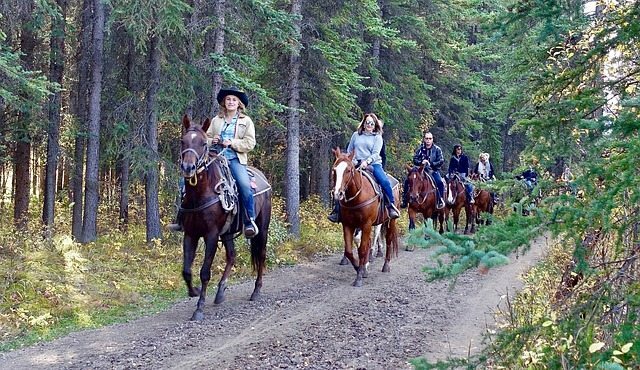 Depending upon the age, and ability of family members, you have several options when choosing a guided horseback tour company to enjoy this outdoor excursion with the family during your visit. The Glenwood Caverns Adventure Park is a great place for families to enjoy the fun of thrill rides with the great mountain scenery. This Glenwood Springs adventure park has several great cave tours and other attractions due to the Glenwood Springs Caverns in the adventure park. The rides take advantage of the high altitude and leave you dangling off cliffs. There are also several roller coasters. There are rides for all ages and a family with any age of children will enjoy. Nearby camping destinations are available for families to enjoy during their visit. 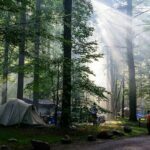 These are a few of the camping options families might be interested in. – Glenwood Canyon Resort: Although it is a resort, this log cabin, 1 and 2 bedroom suites, provide you the comforts of camping, in an indoor setting. At the base of the mountains, not only do you have nearby ski resorts, and outdoor winter sports, but you are situated just a short distance from the Glenwood Park and area attractions as well. The destination also features RV and tent camping sites visitors can enjoy. 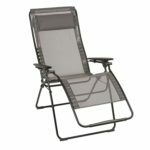 So those who want to enjoy the great outdoors, and truly camp during their stay, you also have this option. It is advised to book cabins at least a couple weeks in advance. Rates do fluctuate based on cabin size, and number of guests. The RV sites are pet friendly ($5 fee), and kids under 5 stay free. Guests must book online in advance during peak season (Sept to Nov especially). RV sites are approximately $125 for a 2-night stay. Tent camp sites are also available for visitors to enjoy. It is about $96 for a 2 night stay, and reservations are required in advance. 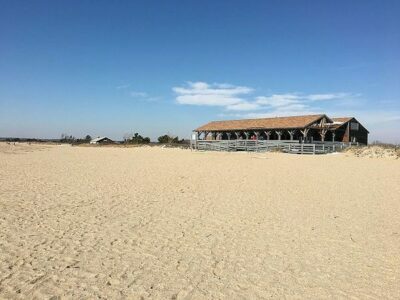 Campfire, picnic tables, and magnificent views, are a few of the attraction enjoyment for visitors. There is a $7 fee for additional guests. 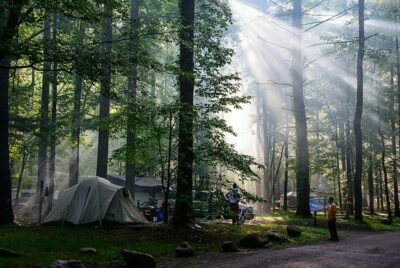 – Ami’s Acre Campgrounds: Another popular choice for campers is Ami’s Campgrounds. The area also features Tent and RV campsites visitors can book in advance. Rates vary based upon whether you choose RV or tent site, size of your group, and when you plan on traveling (peak vs non peak season). 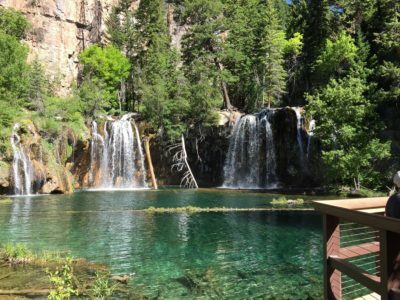 – Hanging Lake Trail: A moderate hike, is about 2.8 miles and heavily trafficked. Hikers can enjoy it from March to mid October, and can view mountains, lakes, and other scenic stops along the route. It takes about 2-4 hours, and is extremely steep, featuring several large rocks/boulders throughout your hike. 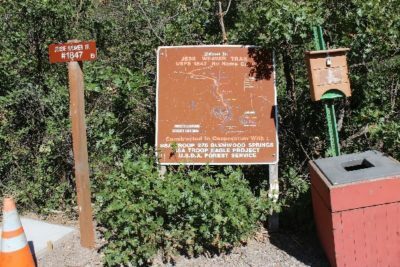 – Jess Weaver Trail: A distance of about 5.5 miles, the back trail is lightly trafficked. 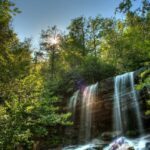 Visitors can enjoy waterfalls, mountain views, and can take the scenic route for hiking, jogging, or a trail excursion with the dogs. The area has several additional hiking trails situated nearby. 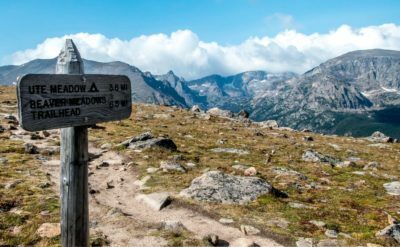 Red Mountain Trail, Grizzly Creek Trail, Doc Holiday Grave Trail, and Rio Grande Trail, are a few additional options ranging in difficulty from moderate to heavy. 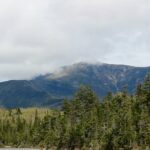 Whether you are a novice/beginner, or an avid hiker, the area features dozens upon dozens of options for hikers to enjoy while visiting the area. With two rivers from which to choose, and Gold Medal Waters, there is an abundance of options for the fisherman in you to enjoy during your stay at the Glenwood parks. 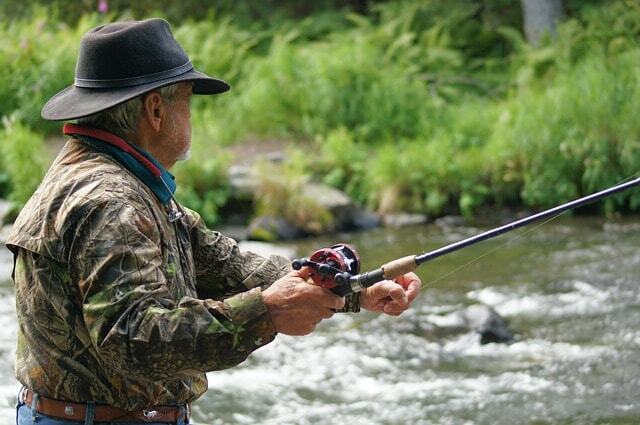 The area is nationally recognized as a premier fly fishing destination. Winter, which has the least amount of hatcheries, is one of the most highly sought after times of the year for fishermen who want to cast away while visiting the park. – Roaring Fork River – Producing more than 60 pounds of trout per acre, the area is a premier destination. 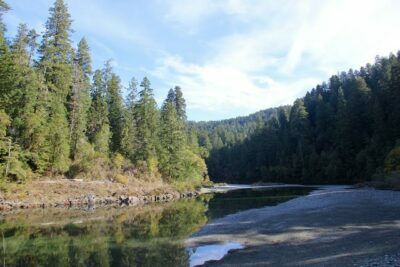 The area is Gold Water rated, and is known for rainbow trout and brown trout (avg 12 to 18” in length). The winter season also produces some of the largest whitefish in CO.
– Colorado River – With several side streams, even the novice fisherman has been known to catch large rainbow trout in this major river. Nymph and streamer fishing are the most used techniques for catching large fish in the area. Guests can also enjoy guided fishing trips or rent a boat to go fishing on their own. Fly Fishing Glenwood and Roaring Fork Anglers are a couple companies offering guided tours (pricing subject to change. Visit roaringforkanglers.com or flyfishingglenwood.com for information). These companies also offer rental boats to experienced, licensed anglers visiting the area. All guests who plan on fishing must have a fishing license and CO Wildlife Habitat Stamp. Depending on residency, licensing fees vary, the stamp fee is a flat rate of $10. Guests can purchase stamps through Colorado Parks and Wildlife. If rock climbing is your thing, then Glenwood Adventure Park has you covered as well. Whether you are a novice or beginner, or have been climbing for years, there are guided tours and destinations for every climb level. – Rock climbing: Glenwood Spring tunnels is the safe, proven option, for even the novice climber. It is divided into four sections, so you choose based upon your level of experience. Rifle Mt Park also features rock climbing with about 400 climbing routes visitors can choose from. – Ice Climbing: For those winter travelers, there are also ice climbing trials you can enjoy during your visit to the adventure park. Rifle Mt Park is a premier destination for ice climbers to visit. It is important to check with outfitters prior to visiting, for safety, climb restrictions, and tour group information. Again, there is a day fee and parking fees, so families are advised to plan accordingly prior to their visit. – Climbing Gyms: The community center features roped and non-roped climbing options for beginners and advanced climbers alike. 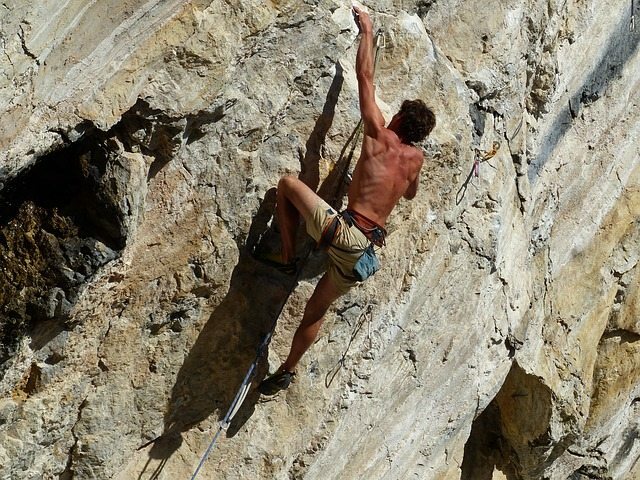 For advanced group climbers, the Colorado Mountain College Climbing wall is the premier destination to visit. It accommodates groups of up to 30 people at a time. 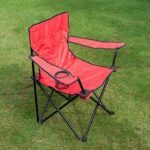 – Outdoor climbing gyms: For those who want to mimic the outdoor weather, in a more secure environment, there are outdoor gyms. Glenwood Cavern’s Day park features an all day pass (pricing varies based on availability, age, group size, etc). Glenwood Canyon Resort also features climb groups and guided tours for visitors to experience. 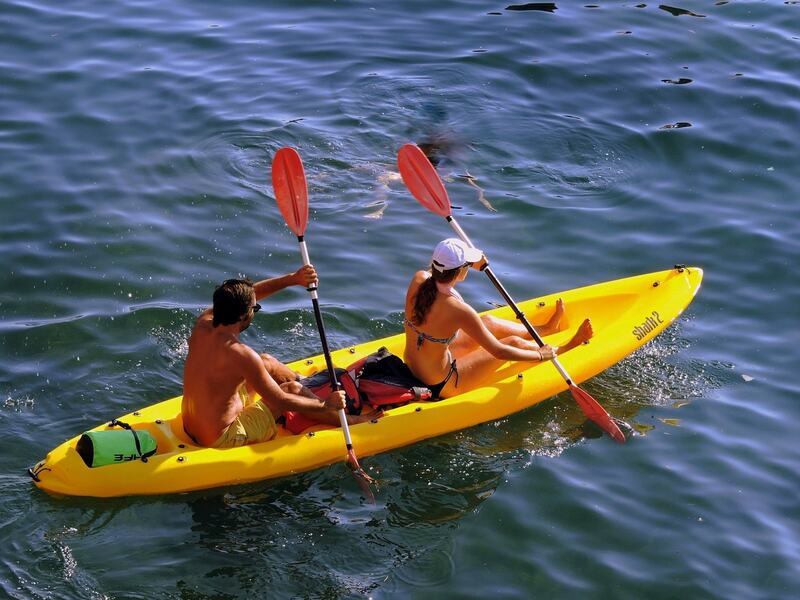 – Duckies: If you aren’t as experienced (rafting/kayaking) this is a great way to enjoy a paddling adventure. 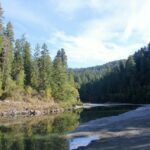 Rental companies not only help you determine which rivers are appropriate for your experience level, but also for your pricing budget. – SUP (Stand up paddleboard): For those who want more of a challenge, look no further. Guests can take classes, group booking, or rent paddleboards from nearby rental companies. – Canoeing: Canoe rentals are offered by the area rental companies. Rental companies include: (Rental rates fluctuate, and are determined by water activity/sport, size of group, and time of year. Visitors can learn more by contacting each company directly. Further, information can be found at: http://www.visitglenwood.com/things-to-do/river-sports, for water sport/pricing. There are nearby cultural and historical sites to visit as well. The White River National Forest is another popular nearby destination to visit during your stay. As an extremely family friendly destination, there are several great attractions for kids of all ages and adults. When booking your trip, visitors are encouraged to book camp sites or guided tours in advance, especially during peak season (summer and spring months). – There are fees for rock climbing at Rifle Park. In addition to the day fee, there is a parking fee. Guests are also informed to book in advance, as the park does get busy during the spring and summer months. Fees do fluctuate for climbing, so visitors are encouraged to visit (glenwoodclimbingguides.com) prior to their visit for fees, or to find out about upcoming events in the area. The indoor climbing facility also has a day rate, which varies during the year. At glenwoodrec.com visitors can learn about fees prior to their visit. Families can also take one of the guided tours, visit local area attractions, and enjoy different camp sites during their stay. Prices fluctuate depending on time of year, size of group/family, and additional activities which you will enjoy during your visit.